To celebrate Father’s Day this coming Sunday, we’ve compiled a list of the most popular TV dads. You may have been influenced by some of these dads during your childhood. Even though these men are fictitious, they definitely have influenced American culture. We’ve included everything from the clueless dads to the extraordinary fathers you wish you had. This list only scales on our society’s favorites from television. 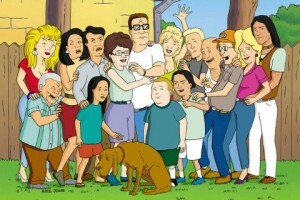 Maybe there’ s a TV dad you wish you had when you were growing up. 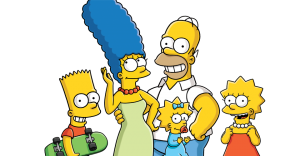 Homer Simpson was the perfect portrayal of the bumbling idiotic dad. He’s probably one of the worst TV dads ever. He constantly strangled Bart whenever he got into trouble. Nothing else interested in him life other than beer and donuts. However, he’s also proved time and time again that, at the end of the day, he would do anything for his kids. 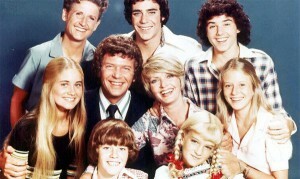 Along with wife, Carol Brady, architect Mike Brady was the patriarch of this popular blended family. He always shared his wise words of wisdom and advice with his six kids. 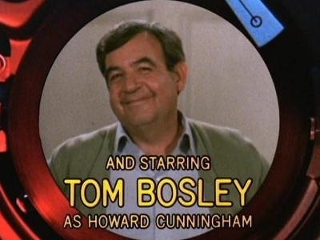 He was famous for his exasperated looks and morality talks, often seen at the end of each episode. Mike was a strict and fair disciplinarian with all of his children. Although he won “Father of the Year” after Marcia submitted an essay to a local newspaper, he loses points for missing Greg’s high school graduation. Hank Hill works as propane gas and accessories seller. He’s determined to become the best damn one in all of Heimlich County. He also touches his son Bobby about the importance of loyalty, dedication, and hard work. Hank does get concerned when his son acts like a sissy, but he’s always there whenever Bobby needs him. Howard Cunningham successfully owned and operated a hardware store. He was always a part of his kid’s lives and offered fatherly advice to his children M.I.A. Chuck, Richie, Jonie and their friends. He was also a father figure to the Fonz, who called him “Mr. C.” He even allowed Fonzie to move into the apartment upstairs from the family garage. 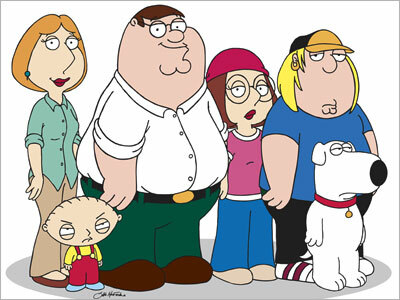 Peter Griffin is the central character of this other animated sitcom. He’s married to wife Lois Griffin and is the father of three children: Meg, Chris, and Stewie. He’s also best friends with the show’s beloved dog, Brian. Peter works at Quahog’s Brewery and the toy factory. He loves to get drunk on his downtime, and he has complicated relationships with all three of his children. However, he loves his family and he would do anything for his children, even Meg.